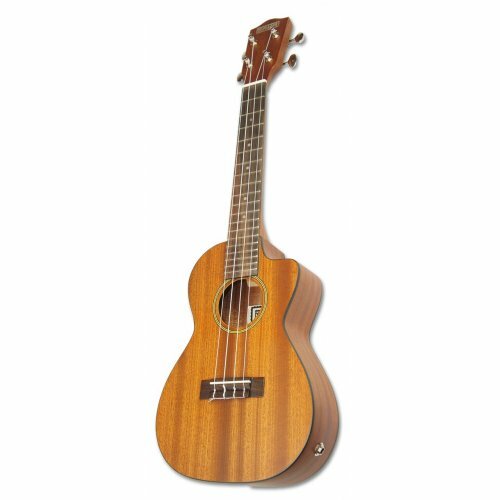 The Makai Concert Ukulele (Acoustic Electric with Cutaway) is made of laminated Mahogany featuring a built-in electronic tuner (Belcat UK-300T Chromatic Tuner). This uke is little larger than the soprano ukulele, allowing for a bigger sound and has a larger fingerboard. 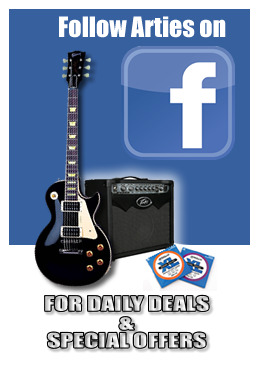 Its larger size allows for a little extra room for playing chords making it ideal for people with larger hands and is easy to carry and store.